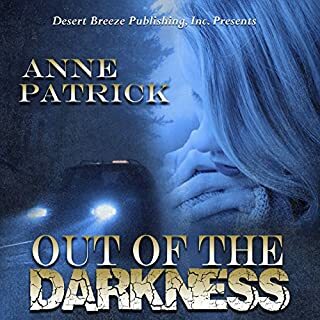 Really enjoyed this book!This was an easy to listen to book!really enjoyed it! Not a very gripping story but interesting enough to keep me wanting to know the end. The Prayers of Agnes Sparrow is the story of an unusual woman, Agnes Sparrow. 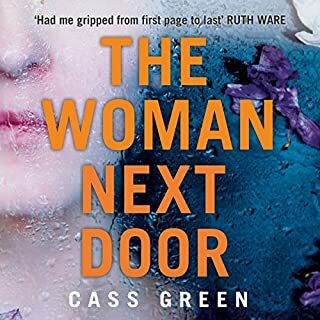 No longer able or willing to leave her home, where she is cared for by her long-suffering sister Griselda, Agnes has committed her life to the one thing she can do - besides eat. 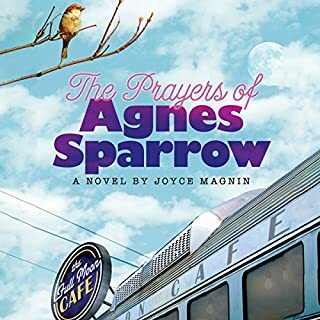 Agnes Sparrow prays, and when Agnes prays, things happen, including major miracles of the cancer- and ulcer-healing variety, along with various minor miracles, not the least of which are the recovery of lost objects and a prize-winning pumpkin.